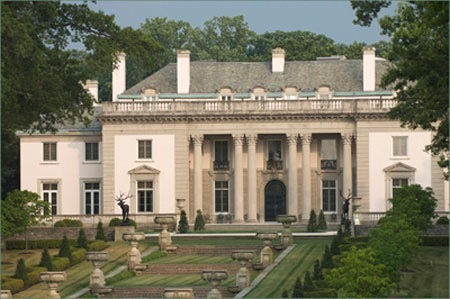 Hatzel & Buehler provides ongoing maintenance and construction services to the Nemours Mansion and Gardens facilities, as well as the Nemours Visitor’s Center. Hatzel & Buehler’s relationship with the Nemours Mansion and Gardens began with their work on the 5,500 square foot Visitor’s Center, where electricians installed the high voltage systems throughout the facility. Additional scope of work included a large Audio Visual installation, as well as the Fiber Optic installation, connecting the Visitor’s Center to the main hospital building.